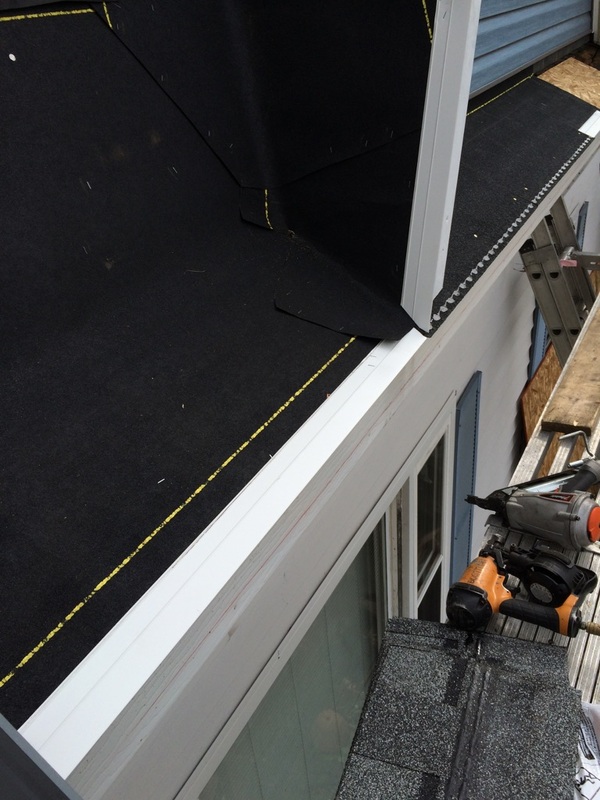 There are several important steps that JAS Construction, LLC takes to ensure a weather tight seal when replacing or repairing your roof. 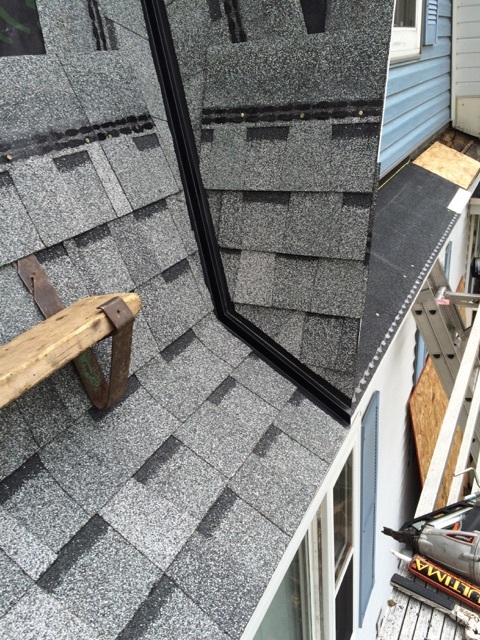 Here are a few of the basic steps we use to enforce longevity and integrity in your new roof. 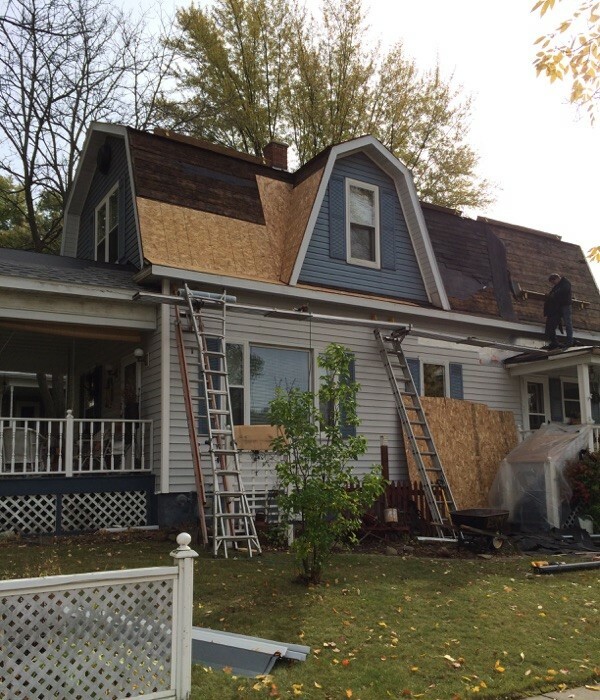 First, the old or damaged shingles, nails, and materials are removed. Scott and his crew are able to then assess any further needs. A clean and safe working environment is extremely important to us. JAS Construction is sure to keep the site clean. We recycle all materials that are able to be recycled. Once the old material is removed, any repairs can be made. 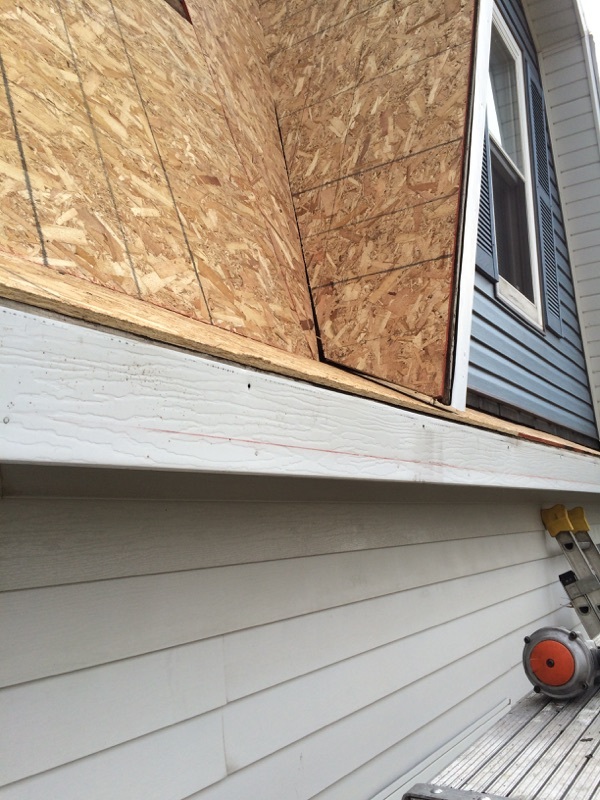 If the deck boards holding the existing roof are damaged or rotting, this is when redecking would be performed. Any additional repairs would be fully discussed at this point. 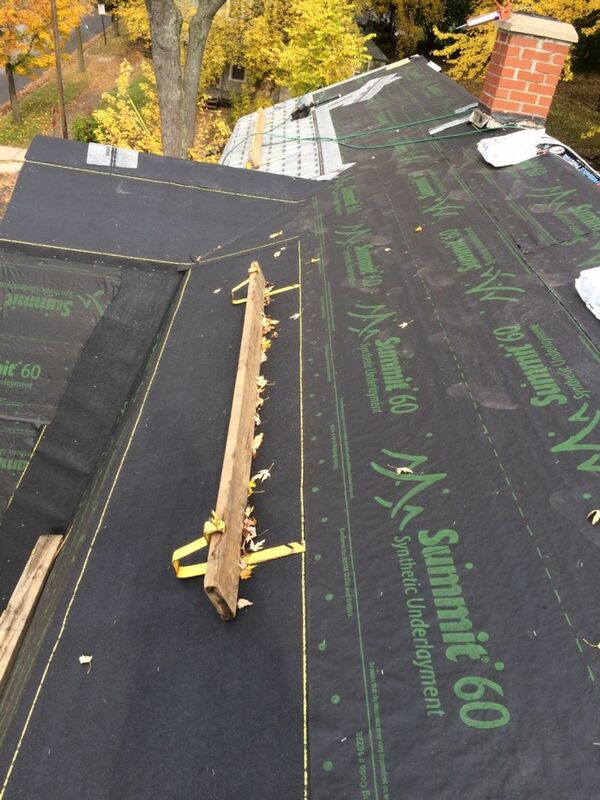 Before the new shingles are placed, Ice & Water guard is installed on eaves and valleys for maximum protection. 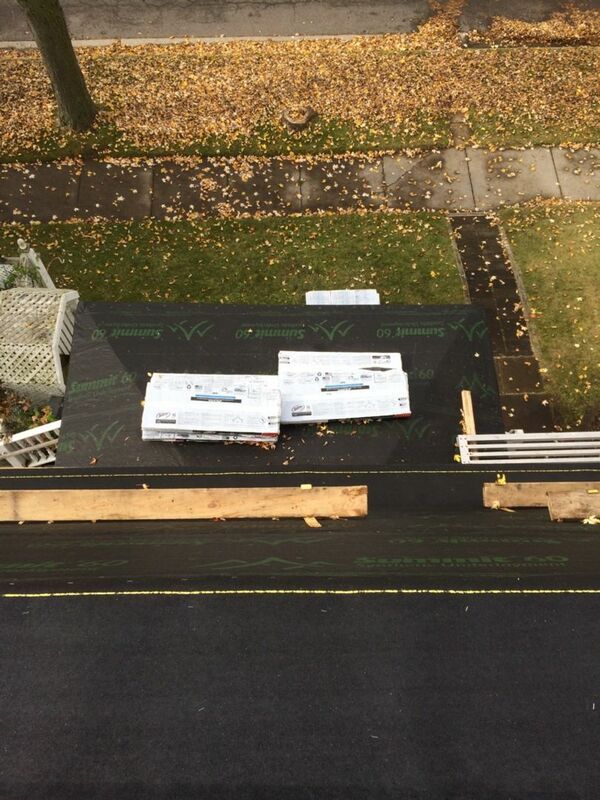 Then Summit 60 underlayment is used on the rest of the roof for a vapor barrier under the shingles. The Atlas shingle that JAS Construction uses comes with a limited lifetime warranty and a 20 year warranty against algae. Scott has been working with Atlas for many years and stands behind the product and it's performance.